Personally, I think it was not a company decision but an action of some retard in charge of WG Youtube going all salty about SirFoch. 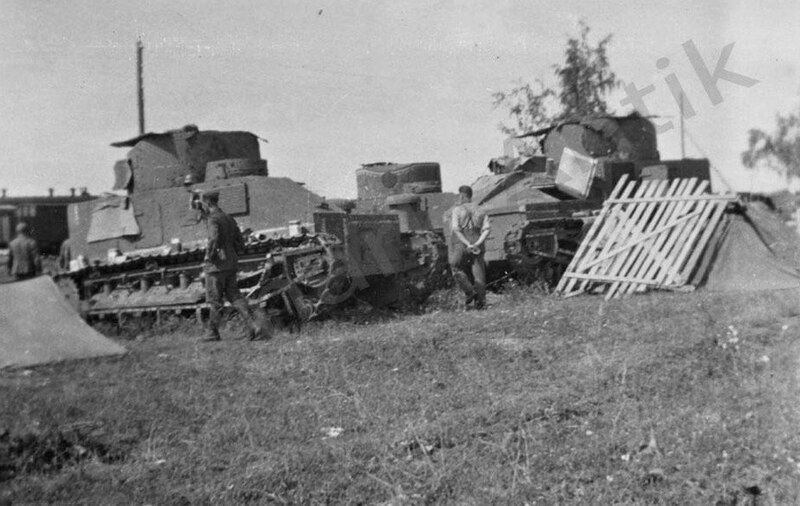 British Medium Mk.II* tanks captured by Germans – in Russia. The Russians purchased 15 of those vehicles in 1930s. By the end of the decade they were already completely obsolete and were used to stop the initial German attack in the form of immobile bunkers, without much success. 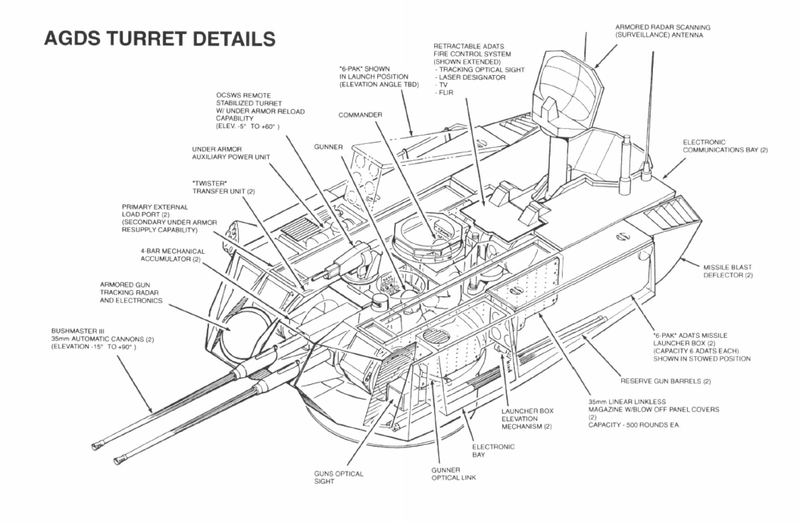 The T-64 tank series is known for being the “internal” Soviet tank (while everyone else got various T-72s). 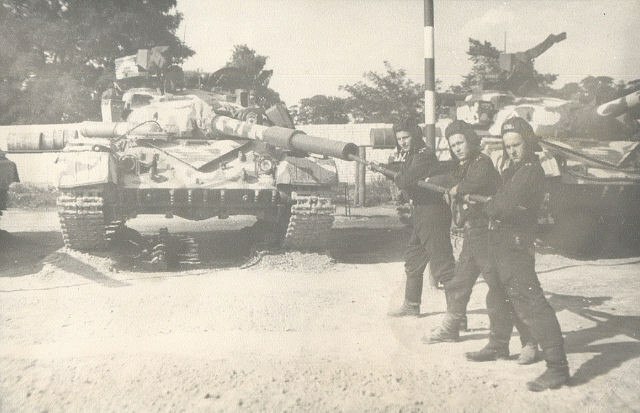 That does not, however, mean that these tanks were only stationed in the Soviet Union. These photos were taken in in 1985. 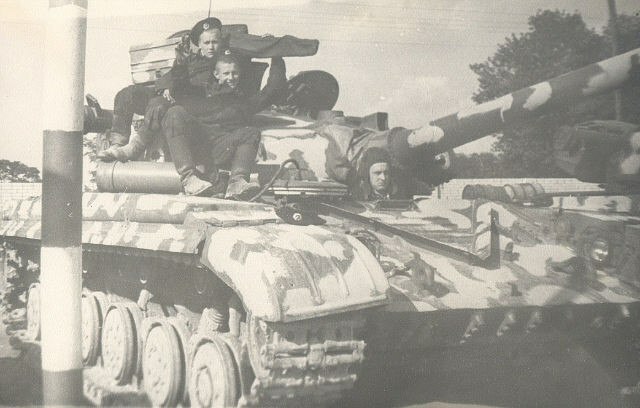 This T-64A belonged to the 32nd Guards Tank Division, located at the time in East Germany. Okay, it’s a clickbait title. I confess. But still, it’s pretty funny. 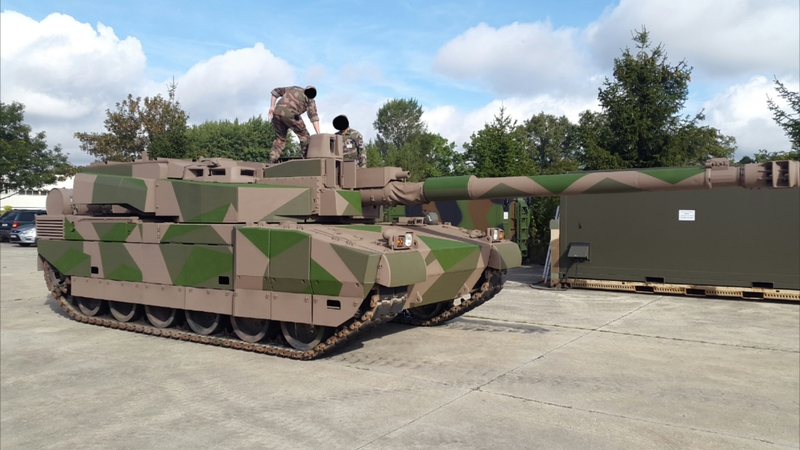 As Yuri Pasholok informed – basically, Trumpeter (a well-known kit-making company) said their E-100 kit wouldn’t be a copy of a WoT model…. Oooooooooops. 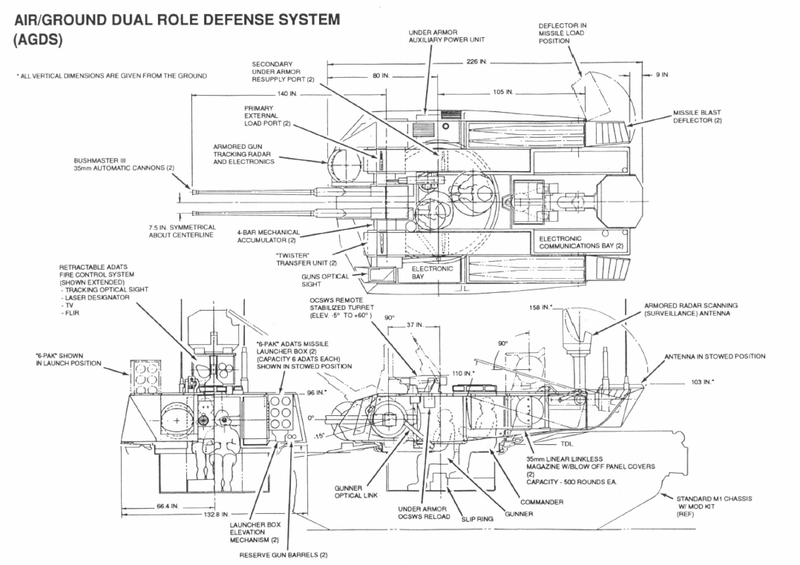 The 150mm muzzle brake gun is not on the original drawings, it was added by Wargaming. This, of course, is nothing new. 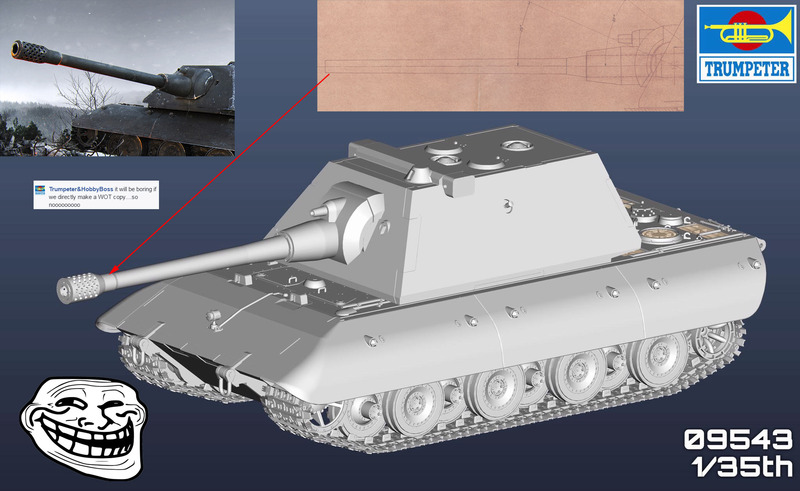 Wargaming had a tremendous influence on kit makers for years – especially when it comes to vehicles that are both very attractive and require a large portion of “creativity” at the same time. In other words, various German wunderwaffe paper panzers. 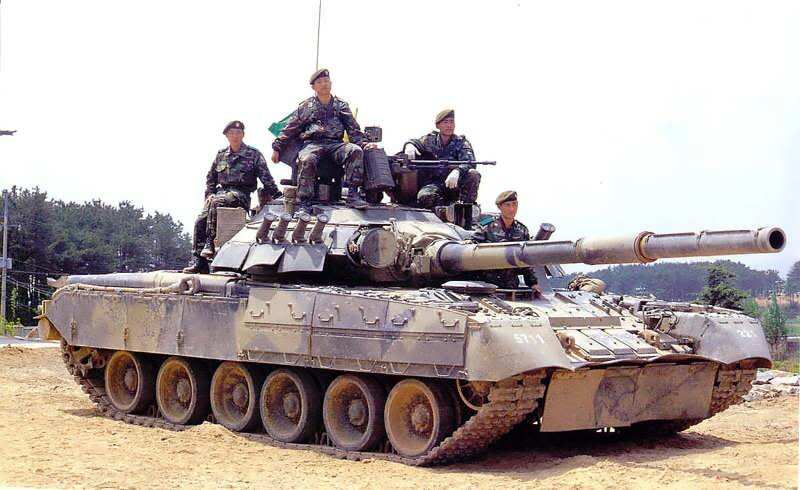 And so stuff like Jagdpanzer E-100 and even the infamous fake Waffenträger E-100 were copied by kit makers. I am not super interested in kits, to be quite honest. However, Trumpeter is a well-known brand and the fact they rely on Wargaming’s modelers instead of their own research is a bit disappointing. 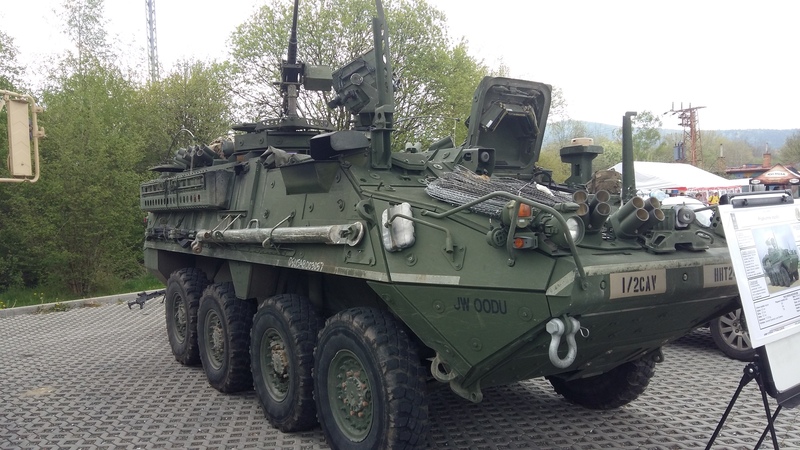 Here are a couple of photos of the M1127 Stryker recon variant I took again in Rokycany. What was a modern U.S. Army vehicle in active service doing in a museum? Well – the U.S. soldiers were amongst those who came to commemorate the sacrifices of the fallen during the liberation of western Bohemia – the town of Rokycany was liberated by the Americans. It was a really nice event too, with one incident – during the ceremony, the anthems of the Allied countries were played and the soldiers saluted. When the Soviet anthem started playing, they stopped saluting only to resume when it stopped. Personally, I think that it was petty. Here’s another photo from Rokycany, a rather rare vehicle. Or at least unusual for central Europe. 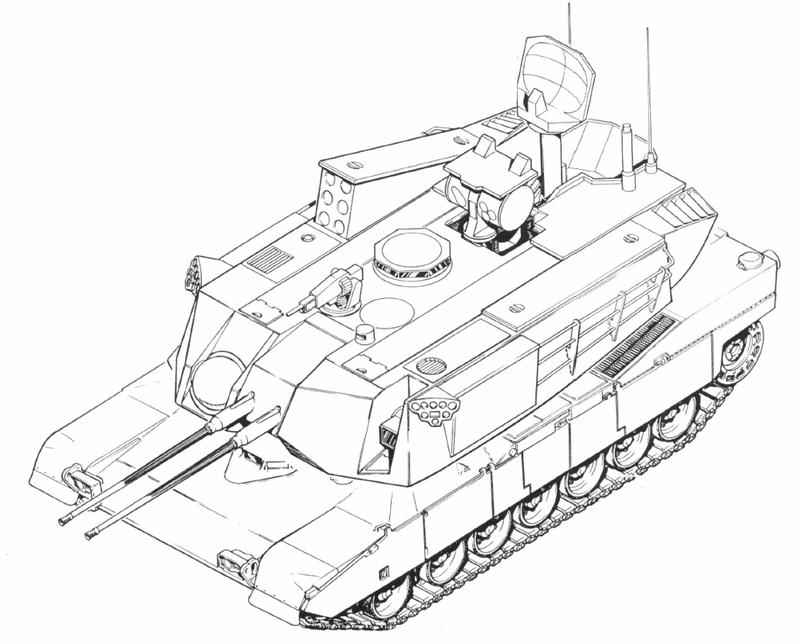 This is an M113 variant called Lynx. 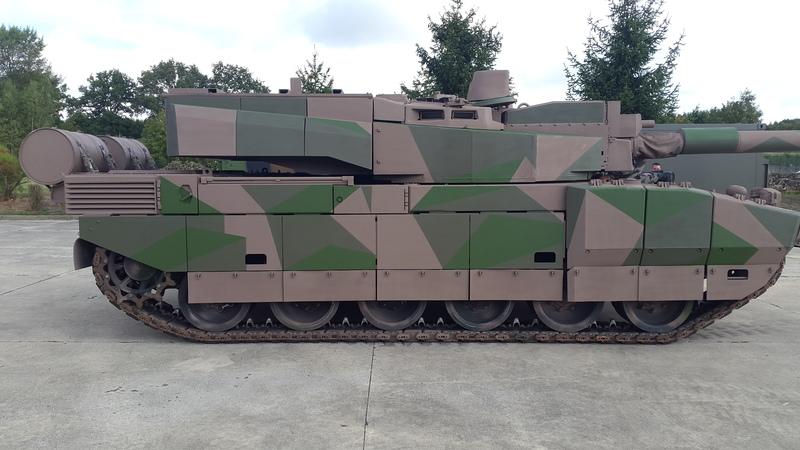 This is basically an M113 upgraded with a turret that can hold either a .50cal MG (M2 of course), or a 25mm autocannon (Bushmaster, presumably). In Europe it was used by the Dutch and this particular vehicle came from the Netherlands. As you can see, it’s a really sorry shape. The problem is, the museum is a private enterprise – unlike Lešany, they don’t really get money from the state (although they allegedly recently received some subsidies, I didn’t look into it). Let’s hope they put it together – it’s not the only vehicle there in such a sorry shape. 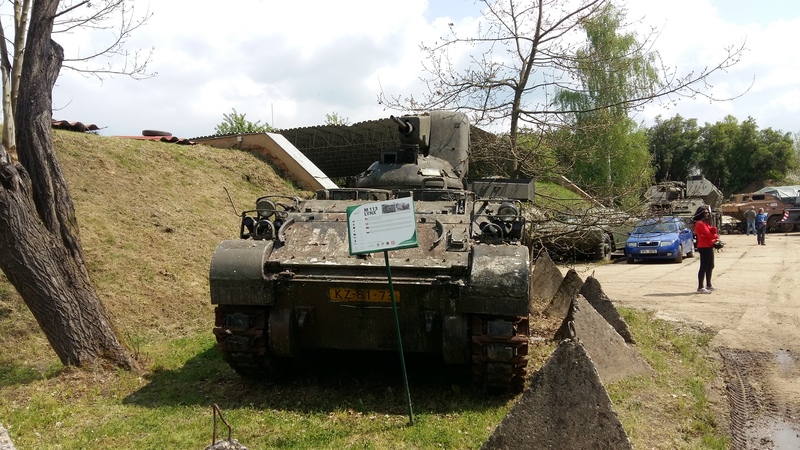 This weekend I visited the military museum at Rokycany. They have a whole lot of nice stuff in there. Check this out. 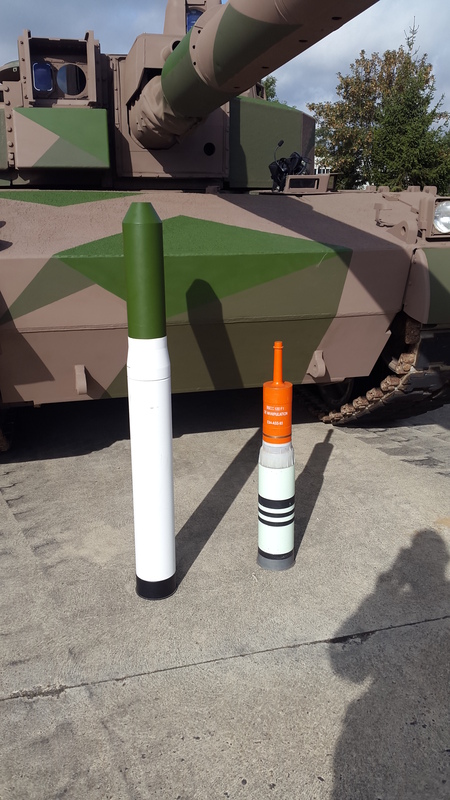 This is a nice Panther replica made for re-enactments by the museum staff on the chassis of a T-55. 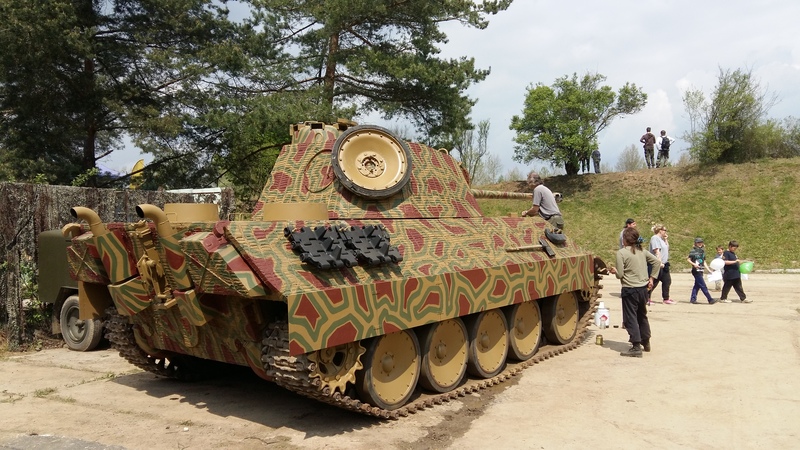 It’s not the same fake Panther that is commonly seen in Poland – this one was only finished recently. On the pics you can see it in the state of final preparations and with the reenactors. This one is a bit more… specialized. You’ve might seen a few of these photos around the web because they got leaked. How, who from and who leaked them, now, those are all very interesting questions that I am unfortunately not able to answer. 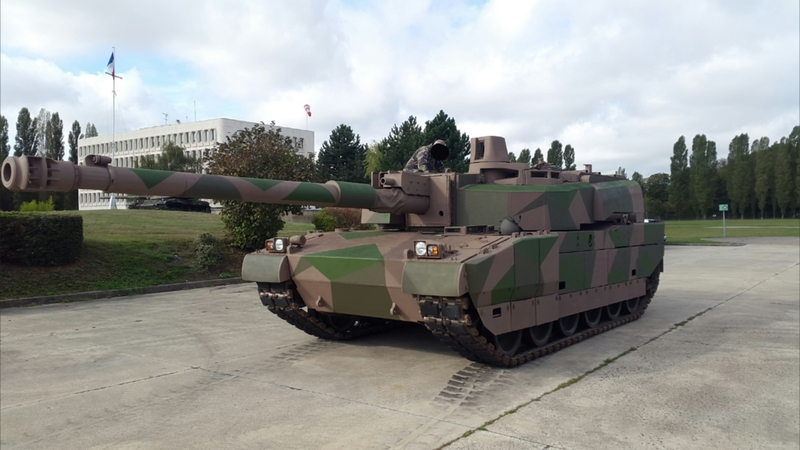 What I can tell you is that this is a 140mm gun variant of Char Leclerc, also called (quite incorrectly, as far as I know) “le Terminateur” (based on one magazine article).